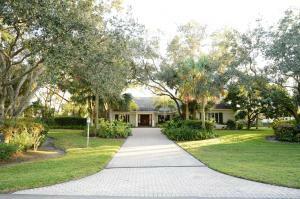 Located in Palm Beach Gardens Florida, Old Marsh is a beautiful country club community known for its amazing golf course and private 1/2 acre plus estate homes. 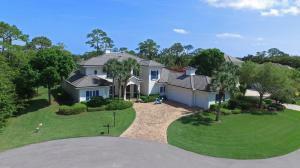 These homes offer beautiful lake, golf, and marsh views as well as offers vast wild life and serenity. Old Marsh's Pete Dye golf course is ranked the 6th best in the state of Florida. Being a small private club, Old Marsh requires no advance tee times and a caddy program.If you are looking for a small traditional golfing community in a great location, look no further then Old Marsh. Old Marsh in Palm Beach Gardens is really a wonderful location. The Palm Beach Gardens location is amazing. 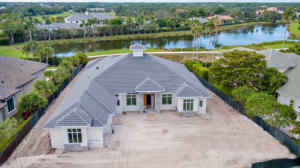 But, if this isn't the community for you, you might like one of the other local communities like Bristol Club or Oaks East or Frenchmens Landing that are located here as well.